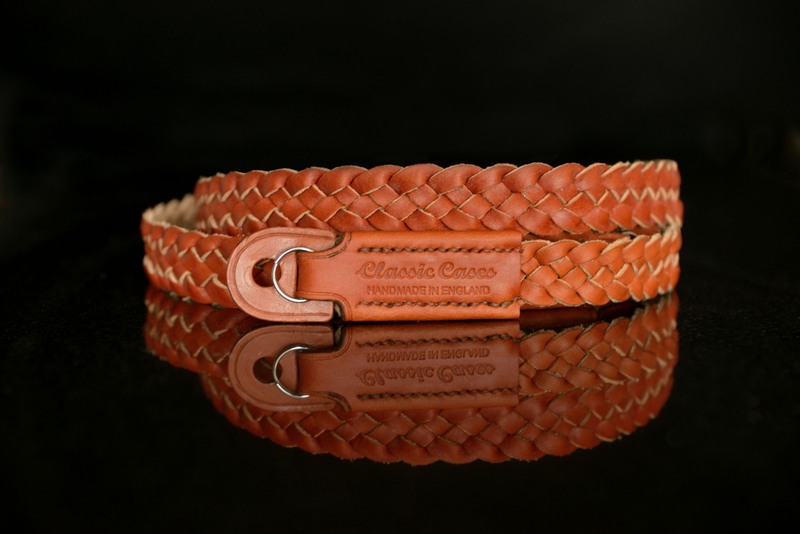 Braided camera neck strap in a choice of black, tan, brown or rich brown made from best quality English leather. 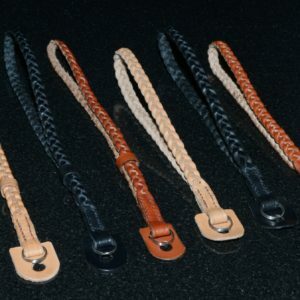 These straps are hand made one at a time and are the top of the range in both quality and style. 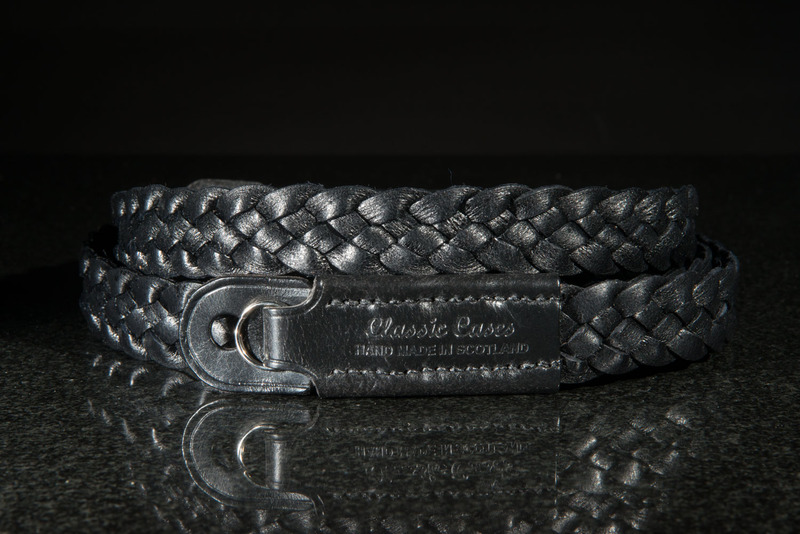 These top quality hand braided and hand stitched neck straps are the top of the range products from Classic Cases. The straps are hand crafted from the best English leather from J and F J Baker & Company Ltd from locally sourced hides in Devon, England. They are made to a standard length of 110 cm and are none adjustable. If however you would like a different length then please put note in the box when going through the shop. I can make them up to 125 cm long or as short you like.